My sons are fine but . . .
ALICK MACHESO believes his two sons Esau and Tatenda are not yet ripe to be their own men despite their potential as budding artistes. Baba Sharo, who unleashed them to the public on his 50th birthday celebrations last year, says the ‘boys’ still needed more exposure to gain confidence as musicians. He however applauded them for their dedication and passion to make the grade in showbiz. Macheso opened up on the sidelines of his family show held at Club Las Vegas last weekend where he attracted a huge crowd. “As a father, I always give them confidence to do well in showbiz and it is my wish to see them grow and mature fast while I can still afford to help them,” he said. “I have told them to take music seriously and they are always in the rehearsal studio playing their guitars. “Esau plays the bass guitar as you saw here (at the show) while Tatenda plays the lead. “Of course they did not disappoint here but I want them to be more flexible and there is need for them to be flexible. 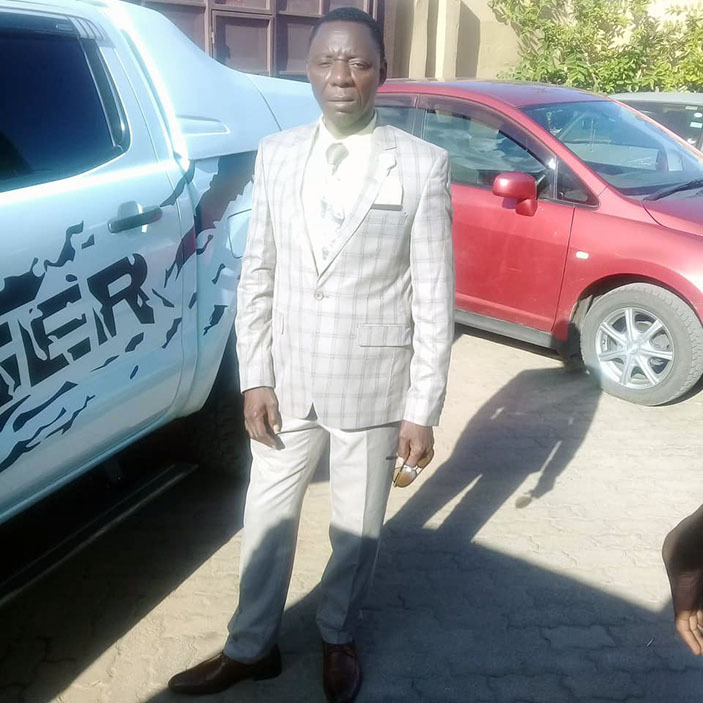 Macheso, who is credited for grooming sons and daughters of living and departed legends, said he would not give up on their sons. “Their commitment is awesome and I will always do my best for them because I can see a lot of potential in them. “The boys have what it takes to go far and that is why I always do my best for them. “I have also listened to their own compositions but I will further assist them to do better in that area,” he said. Over the years, Macheso has weaned off a number of youthful musicians comprising Tendai Dembo, Tryson Chimbetu, Douglas Chimbetu, the late Paul Mpofu’s sons (Bruce and Paul Mpofu Junior) and of late Tedious Muchapedza Matsito’s son Muchapedza Junior who stays at the Orchestra Mberikwazvo leader’s Waterfalls residence.